The Garsal are relentless in their desire to conquer Frontier. Once again Shanna and her starcats are on the front-line. Then tragedy strikes, and all of Shanna’s resolve is tested. There is even more at stake than she and her fellow cadets ever believed could be possible, and as the Garsal attacks intensify, Frontier’s future seems increasingly uncertain. 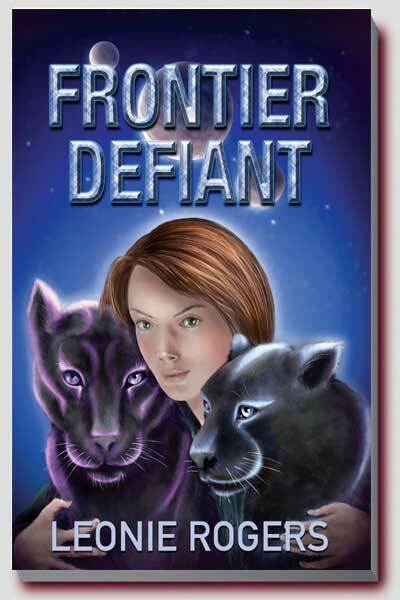 The much-awaited conclusion to Leonie Roger’s ‘Frontier’ series. The new-found alliance of Starlyne and human has fought back, but the Garsal invaders are relentless in their desire to conquer Frontier. 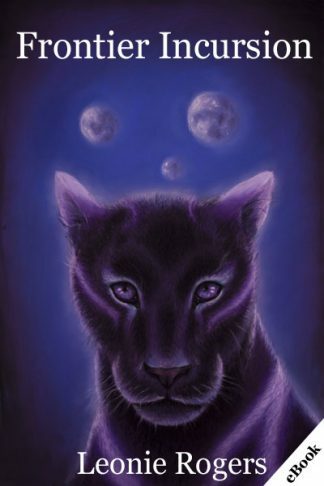 Once again, Shanna, her fellow cadets, and their starcats find themselves on the front-line. But even as she and the other cadets begin to master their new skills tragedy strikes, and all of Shanna’s resolve is tested as she discovers there is even more at stake than she’d ever believed possible. As Garsal attacks on Watchtower and the other human settlements intensify, the cadets and Patrol Ten are sent on a mission to infiltrate the Garsal ship. But even as Garsal attacks increase, factions start to appear within the seemingly implacable foe. 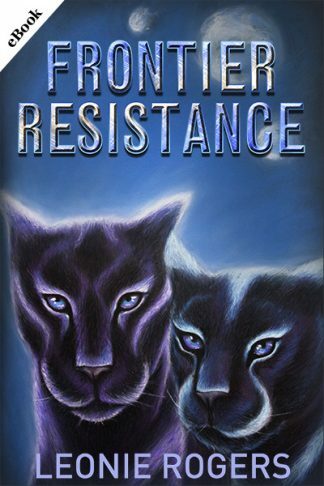 Now, as Patrol Ten and the cadets begin their mission to free those slaves with the knowledge that may enable the alliance to strike back, Frontier’s future seems increasingly uncertain.